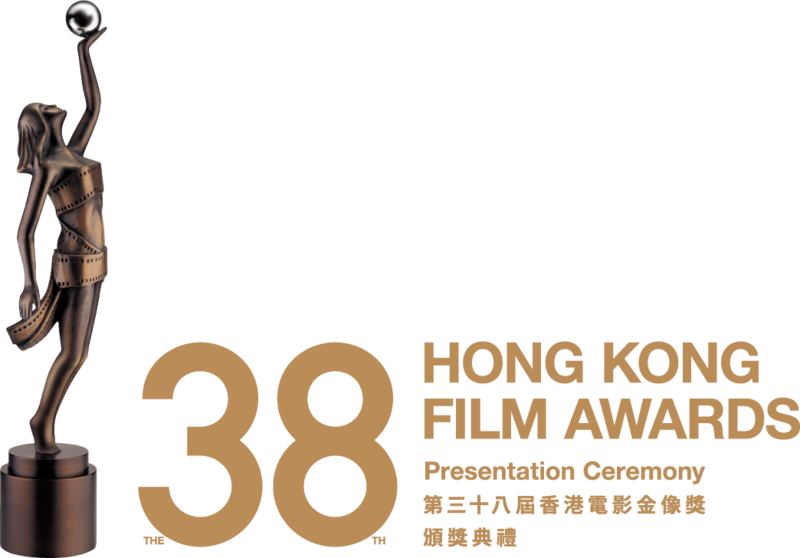 GIORGIO ARMANI Beauty is honoured to be the Official Sponsor of Fragrances and Beauty for the 38th Hong Kong Film Awards Presentation Ceremony for a second consecutive year. The prestigious ceremony will be held on April 14 this year with all eyes in town admiring the glamourous and shining celebrities under the limelight. 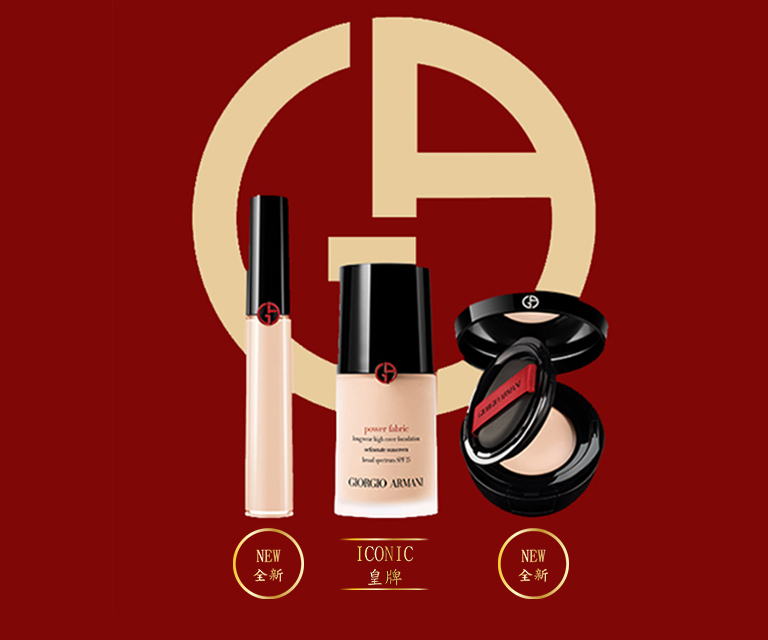 15-min make-up service to create the flawless look of red carpet celebrities. Receive Power Fabric 3 Days Trial Kit^ after the service. ^ One per customer, while stock lasts. 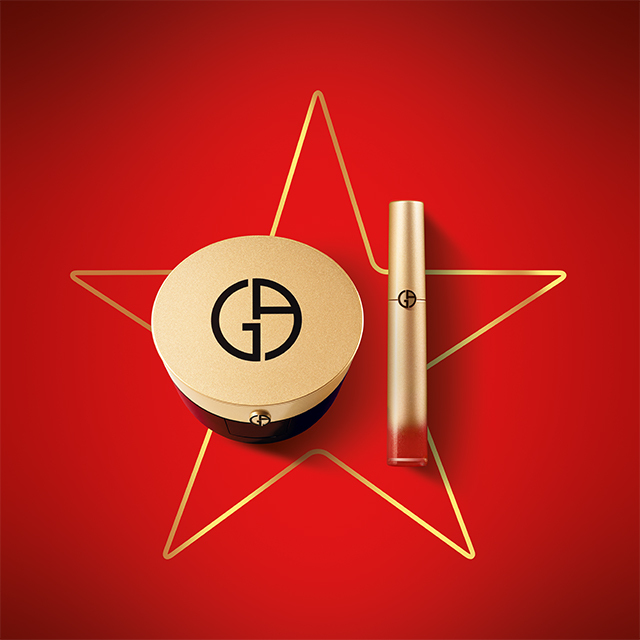 Packaging is inspired by the golden trophy, like the film goddess to pursuit of freedom, innovation and confidence. 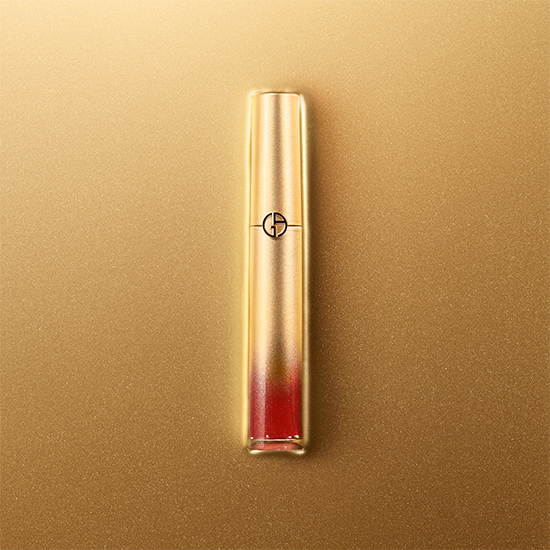 LIP MAESTRO has 34 glamorous shades, from ochre, pink, orange to red, cater the needs of different skin tones and makeup styles for expressing the personal glamour. 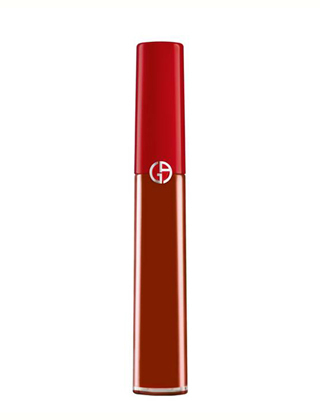 Armani Red #400 is a must-have item for Red Carpet Celebrities to represent the women's elegance and confidence. 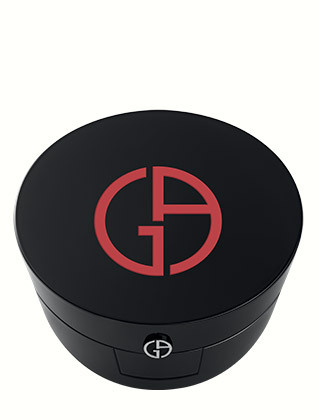 Red Carpet Celebrities need to be ready at any moment with the flawless skin. 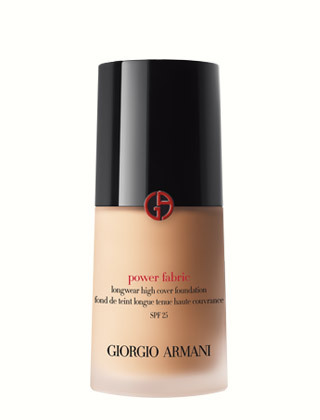 Power Fabric Trio creates a high coverage and lightweight invincible finish, which allows women to express the confidence and glamour. 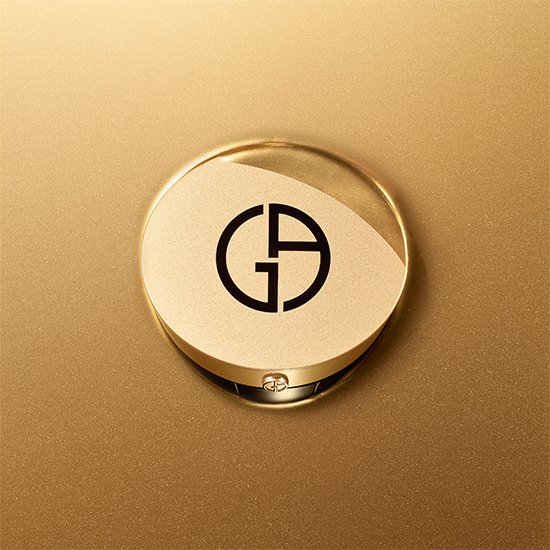 Like the second layer of the skin, offers effortless skin perfection, anytime and anywhere. 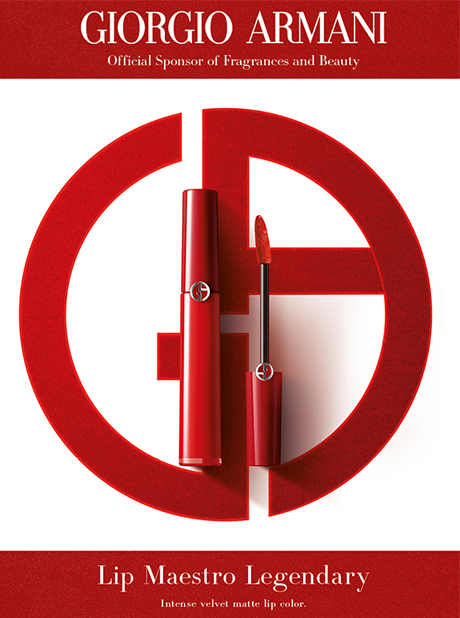 Classic Armani Red #400 is not too orange nor too blue, which is the perfect red for the perfect spotlight moment.